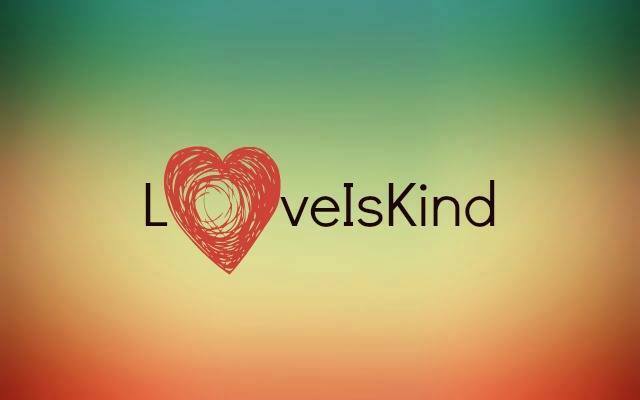 We love Fridays for so many reasons, and today we have one more – Due to “Love is Kind Partners” program our team has grown to a total of 11 good-hearted people! In the next few weeks we promise to find a creative way and introduce each one of them to you! Thank you everyone for taking this journey with us!